Topper Traveller - Sunday 19th May 2019 - Click HERE! 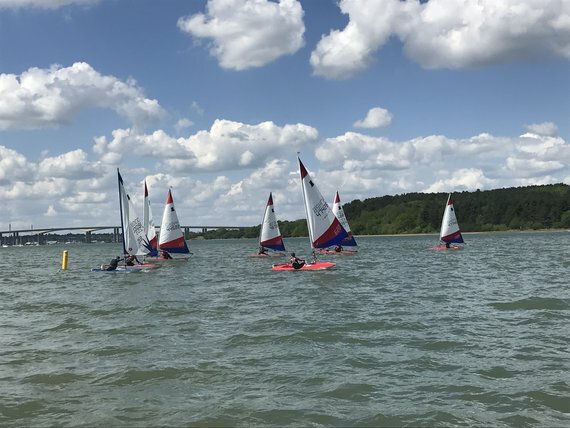 The Topper class is a great dinghy for beginner sailing and racing - it has a simple rig and is easy to sail, so it is also a very popular boat at the club. 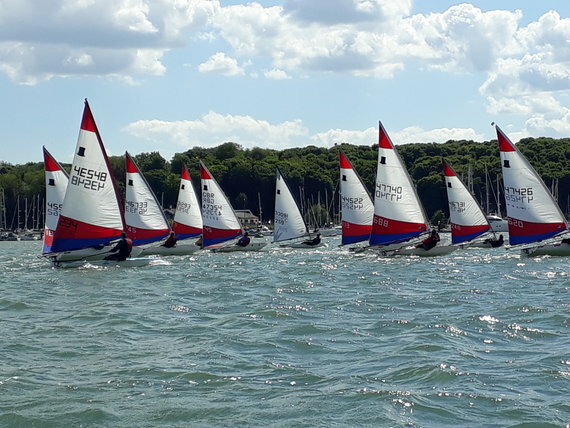 The club has had much success with juniors in this class from national series winners and national Topper squad sailors. Topper sailing on the East coast is very popular and there are multiple open events held around the area, for any stage of experience. However, there is also a national circuit held around the country with gives an opportunity for those with that bit more experience to race against one another. These events generally have a fantastic turn outs of around 150 boats.